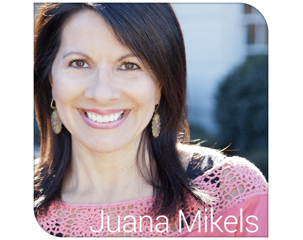 JuanaMikels.com: FierceWomen Book Giveaway + "How Should Christians Vote" Book Giveaway! 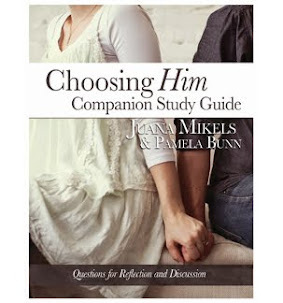 FierceWomen Book Giveaway + "How Should Christians Vote" Book Giveaway! 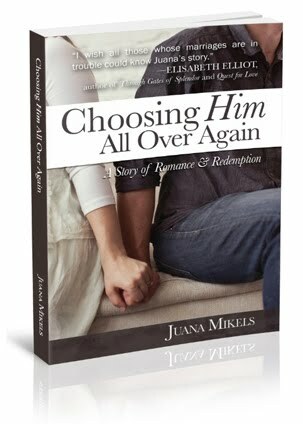 I'm excited to have a spur of the moment giveaway for you from Moody Publishers! That's like getting a last minute invitation to dinner—you just might be able to come without knowing way ahead about it! Just tell me in your comment if you shared this offer or blog post on your facebook or twitter account, and I will enter your name more than once for each share you did. The book will go out to your address in Saturday's snail mail! I'll announce the winner bright and early in Saturday's blog. Kimberly Wagner's fierceness was a source of conflict in her marriage. God changed her heart and you'll learn of her journey of how she learned to use her strengths to encourage and inspire her husband. Many of you already know and love Dr. Tony Evans. He will not tell you who to vote for. "Many, if not most, Christians begin with the wrong question of who they should vote for rather than the more important question of how they should vote. Asking the correct question is fundamental to knowing how to arrive at the correct answer." Only 83 pages, it's an easy read. How can we be salt and light amidst political disappointments? What if we don't know who to choose, or worse—what if there is no good choice? Dr. Evans won't pressure you to vote for this box or that, but he will give you a "kingdom perspective"—aware of who really is in charge! Giveaway ends midnight on Friday, November the 2nd. I'll announce the winners in the Saturday, November 3rd blog by first name and last initial! Winner will also be sent a 40 day prayer guide to pray for our nation. 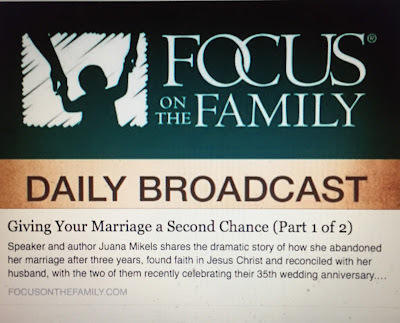 See you back on the blog for more on our current topic of marriage next time! I want to win the books! I tweeted the giveaway. write back with your initials or I won't know who to announce you are!!!! I just shared on FB..
Phew, let me know if you shared it on fb twice or once. So I will know how many times to put your name in! I want to win the books! !